Order Now and Save 15%! 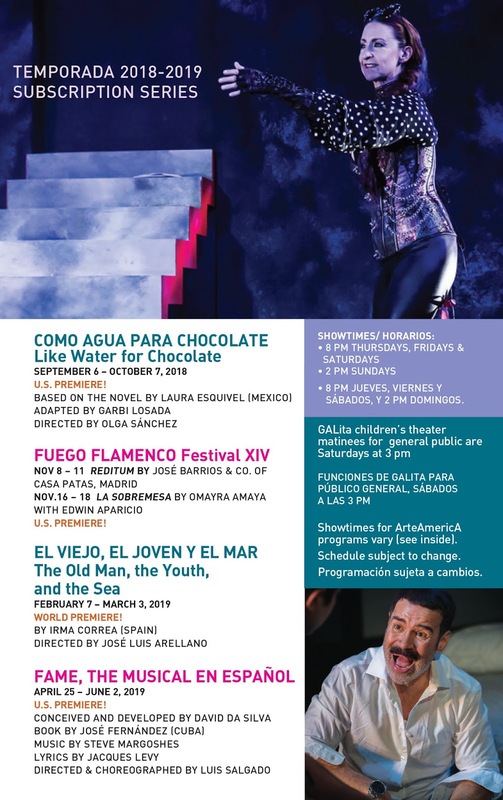 One ticket to each of the three mainstage season productions and for one of the flamenco performances. Buy a pack of four tickets and redeem all at once or use them over the course of the season including one of the Fuego Flamenco Festival performances. 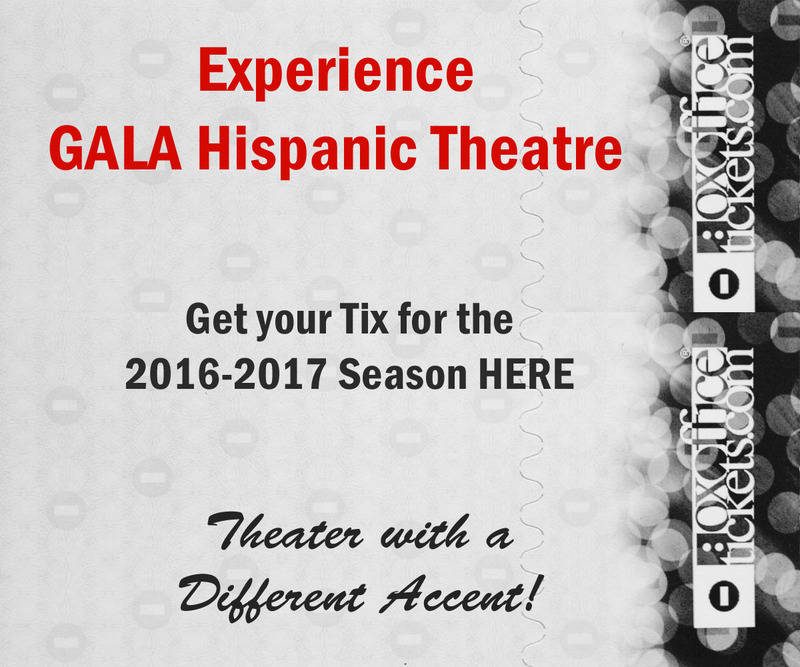 One ticket for the three main stage productions of Noche de GALA and for a Noche de GALA of a Fuego Flamenco Festival performance which includes a post-performance reception with directors/artists.